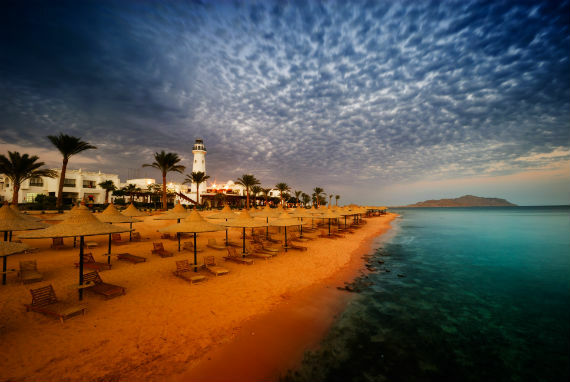 Sharm tends to be sunny, well pretty hot in summer, and warm in winter therefore it’s one of the best winter escapes. The not-to-be-missed Ras Mohammed National Park is a snorkeling -when the tide is not too high-, and specially a diving heaven. Thanks to its unique location, and the saltiness of its waters, it makes it a perfect place for unique marine life, and coral reefs to live and grow. 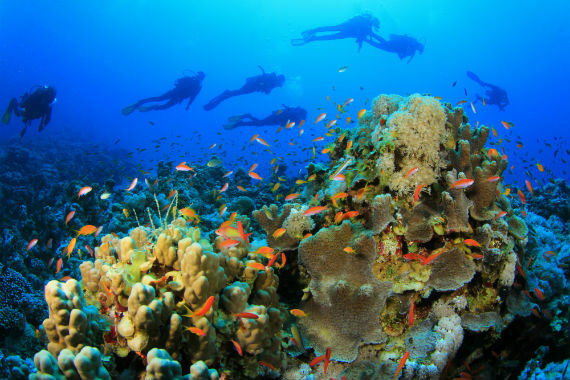 Some of the famous spots are; The Eel Garden, the Sharks Reef where Sharks, Barracudas, and giant Napoleon fish are easily spotted, also the Sharks observatory, as for shipwreck diving lovers the Mushroom is a good option. And Mangrove Channel is the perfect place to safely bathe in sandy shallows, and warm waters. 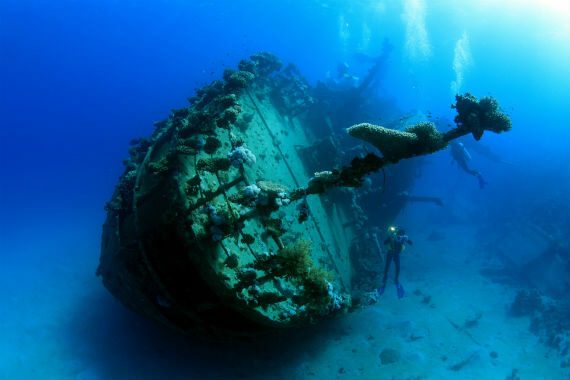 The best place for shipwreck diving! 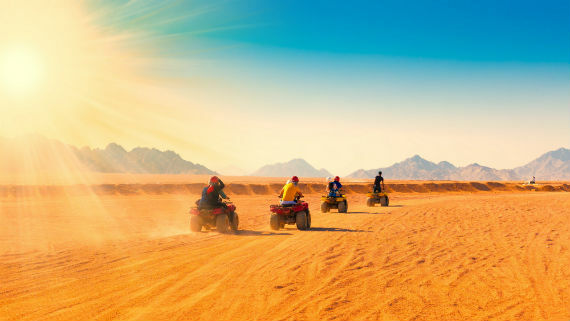 Because Sharm is not only sandy beaches, and nightlife, Sinai’s desert is well worth exploring even better if on quad bikes! Nothing beats a hot drink, or a refreshing cocktail while being surrounded by a jaw-dropping view. 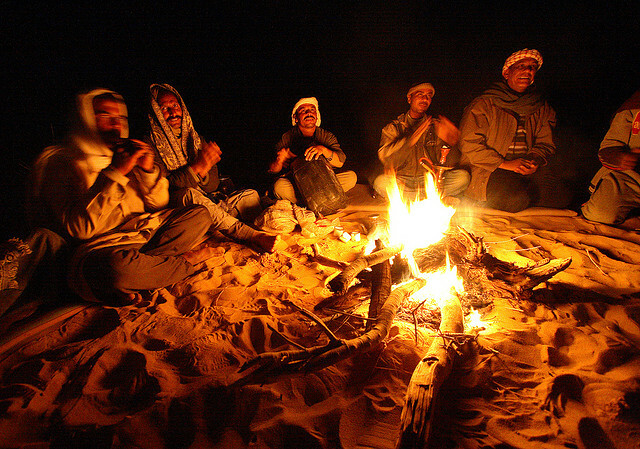 Whether you were lucky to witness a full moon, or clear skies filled with millions of stars, make sure to make a stop at the desert to marvel at the scenery while enjoying Bedouin tea, food, and some local tunes. Have you always dreamed of mastering a daring water sport? 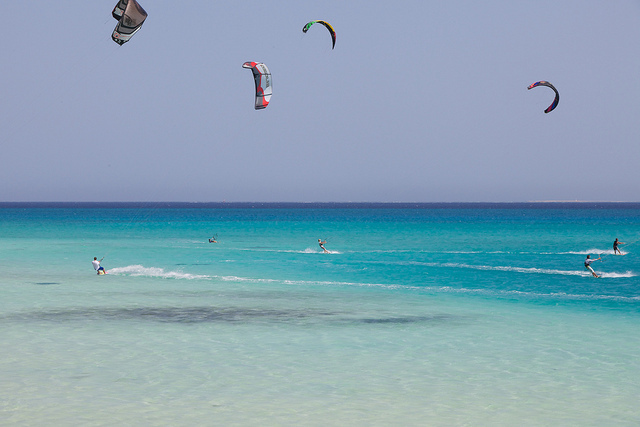 Sharm will give you a little more than that, from wind surfing and kite surfing to scuba diving and free diving. Nothing can compete with the energy in Egypt, and in Sharm nightlife keeps expanding to offer the ultimate music and dance experience; Soho Square, Space Sharm, Pacha and the list keeps growing. 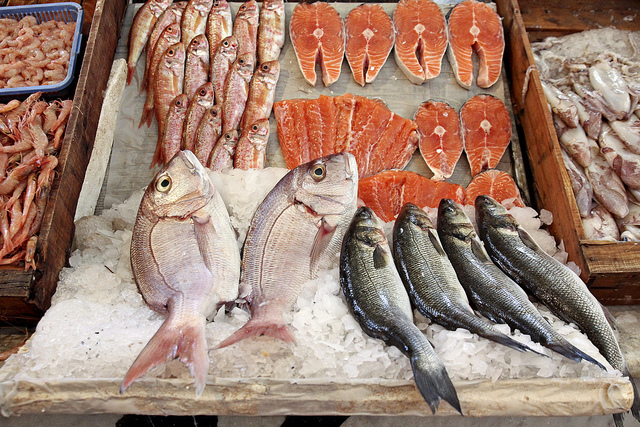 When in Sharm you cannot help but eat lots of seafood, don’t think twice it’s whether in Fares or Negmet Sina (ohhhh, their grilled calamari is to die for). Have you seen it coming? 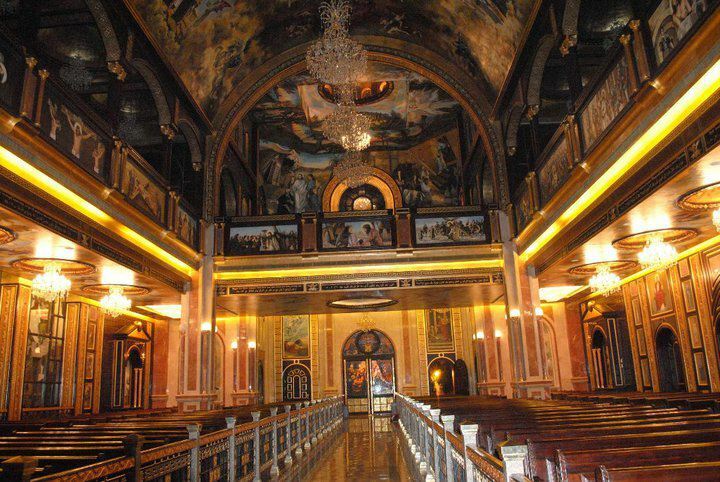 A heart-warming cathedral in the heart of Sharm! This one is a must visit. 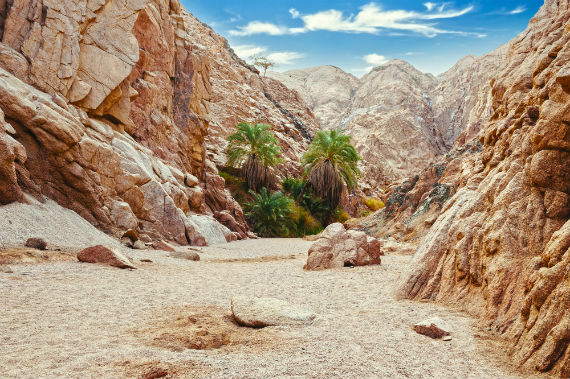 You can’t leave Sinai without doing some hiking. The Colored Canyon is only 120 KM drive from Sharm best reached by 4×4, where you can spend a day enjoying a 2 hours walk whilst marveling at amazing colored ancient rock formations. 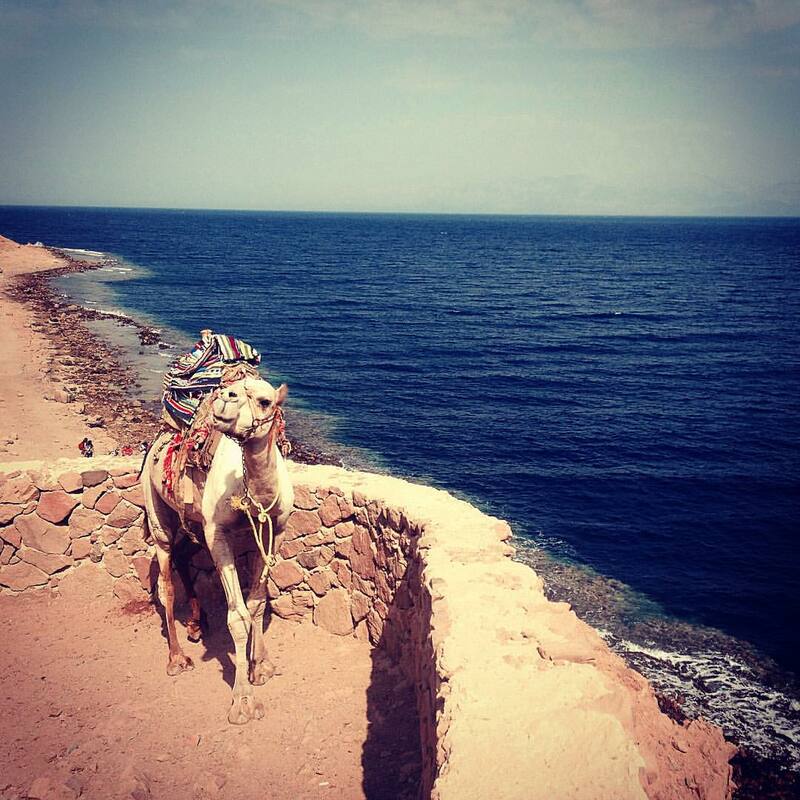 This guide will show you how to get the best out of your time in Dahab’s Blue Hole, Ras Abu Gallum & The Blue Lagoon. Whether you climb Mt. Catherine or Mt. 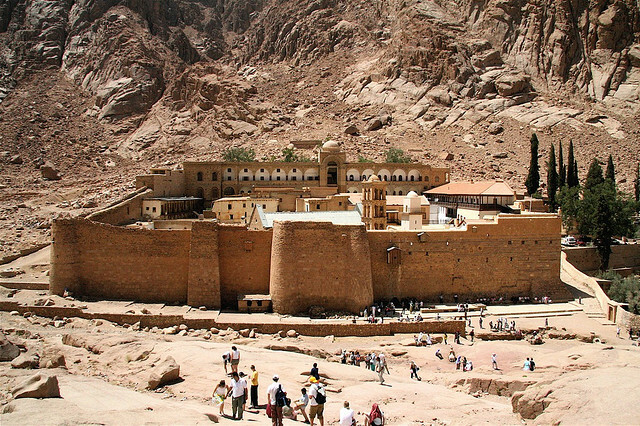 Sinai, you have to pay a visit to the monastery lying at the foot of the mountain. 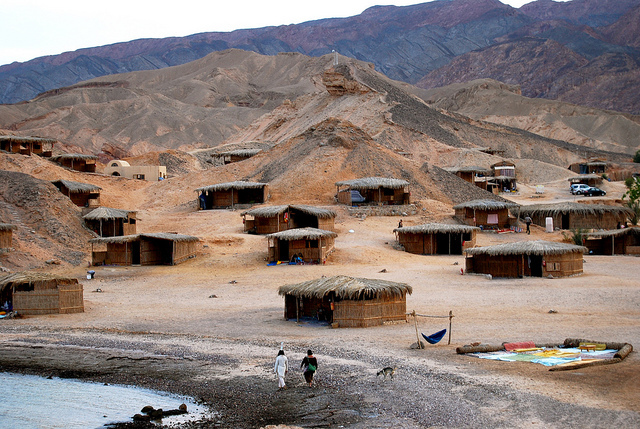 Lies between Taba & Dahab, a castle that was built recently in an authentic style from stones brought from nearby mountains. 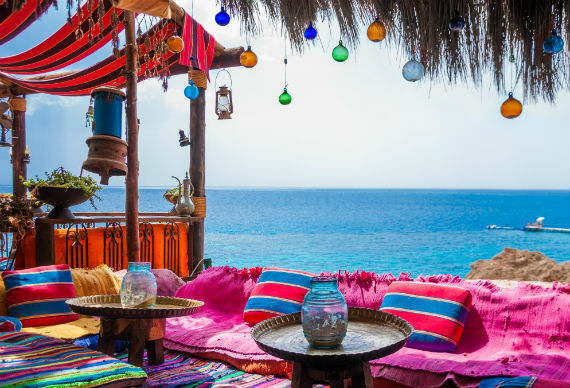 At Castle Zaman you would definitely be inspired by the views while on top of a hill; you will be surrounded by the desert, watching the Red Sea from their infinity pool, and eating a mouth-watering meal, or some drinks. 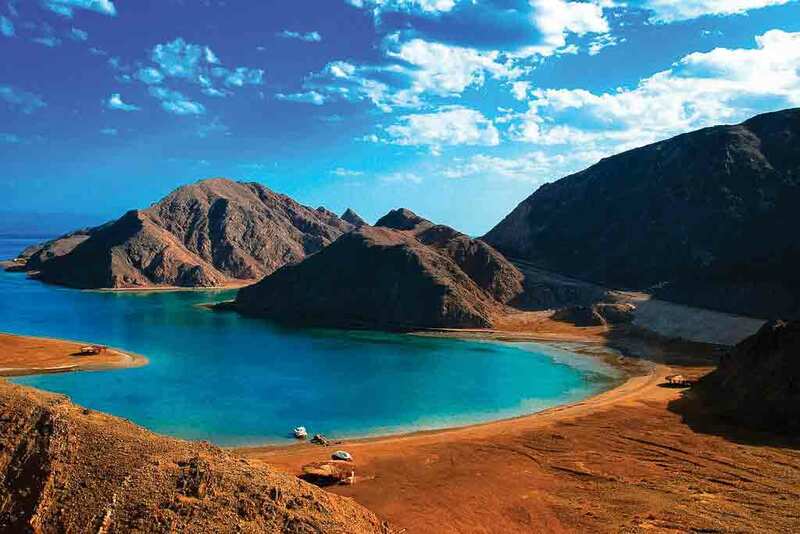 You cannot miss this “insanely” turquoise beach while on the coastal route from Nuweibaa to Taba. The Fjord is a diving spot offering colorful coral reefs, and intriguing marine life, however you can always enjoy a quick splash. 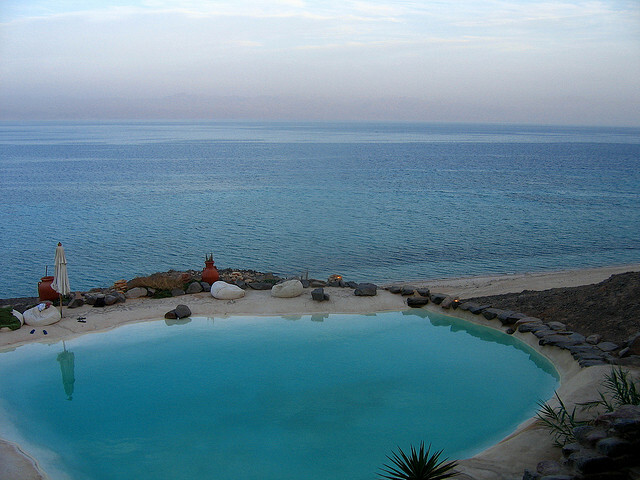 Originally named Ras Shatan, is a place to escape from Sharm’s hustle, and bustle! This is where life gets primitive, and where you will be more connected to mother nature!